Youno is the creator of Commercial Architecture. Having processed over 300 commercial planning applications, his planning knowledge and design skills are excellent. 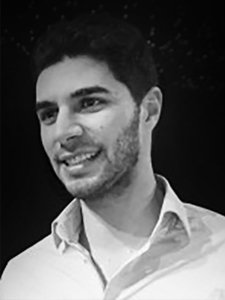 Giancarlo is one of our senior architects, registered and qualified in the UK and Italy. He is vastly experienced on builds of varying size and theme. 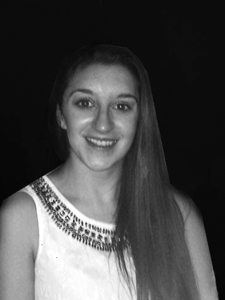 Andrea has studied Architecture in Italy at the Politecnico in Milan. As an interior design enthusiast, he has a great eye for detail and passion for 3D visualisation. He is a good team player, which helps move projects into production and completion. Amos ran his own company in London for 24 years. As well as delivering numerous projects, he is well versed in planning and contract agreements. 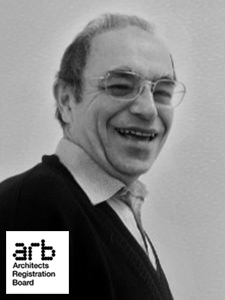 He has also sponsored student projects via the London Regional Council, and chaired Camden Architects Forum, and RIBA – Camden branch. 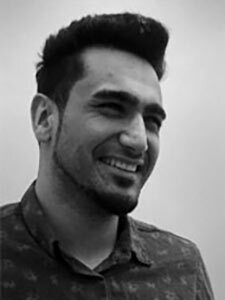 Nadir studied Landscape Architecture, Art & Design and Architecture (BSC) at Anglia Ruskin University. He works on all project stages from design to construction. He supports clients at the construction stage with our Contract Administration service, working closely with our chosen contractors . Marian Gheorghe Anghel studied at Ion Mincu University of Architecture and Urbanism, Bucharest. 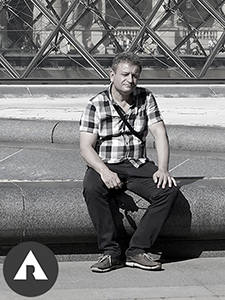 He has residential experience in collective homes projects as well as individual dwellings in Bucharest and London. He has also worked on sport & leisure projects. He enjoys creating a holistic design solution for each proposal. Dominique studied BA Architecture Kent University. She aims to fully qualify as an architect and is a keen to gather all the skills and processes needed for good design practice. She enjoys the challenge of various reconfigurations to maximise internal space. She loves to be very creative and has a passion for 3D visual renders and new technologies. 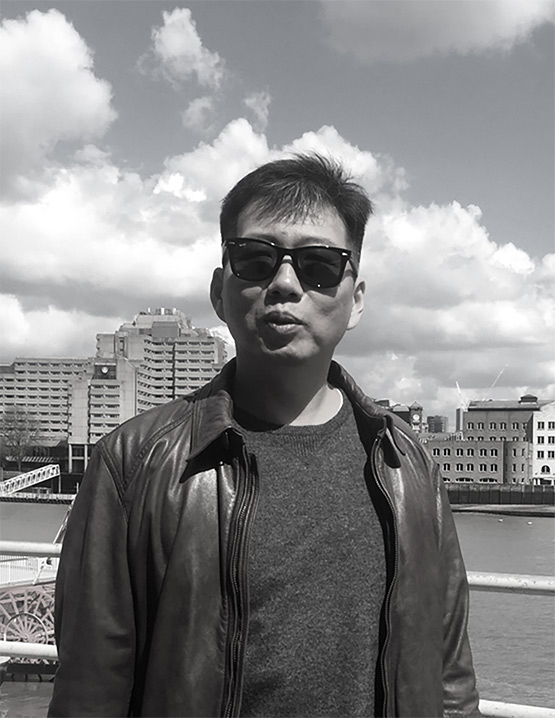 Mason Chi Hoon Song studied MA Furniture Design at London Met. 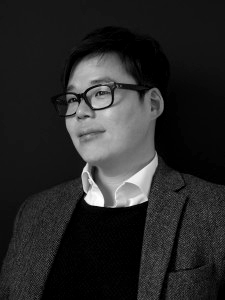 He was accepted into the Royal College of Art, but instead made furniture and managed projects in Korea for several years. He also worked as Design Lead on restaurants, a hospital, spas, a hair salon and residential refurbishments. 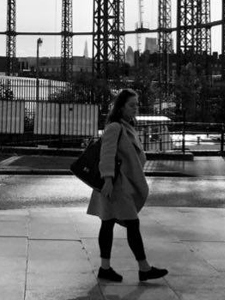 Claire studied MA in Visual Arts – Digital Arts at the UAL, also BA(Hons) Design at Glasgow School of Art, and Diploma in Multimedia. She has extensive commercial experience in design for print. 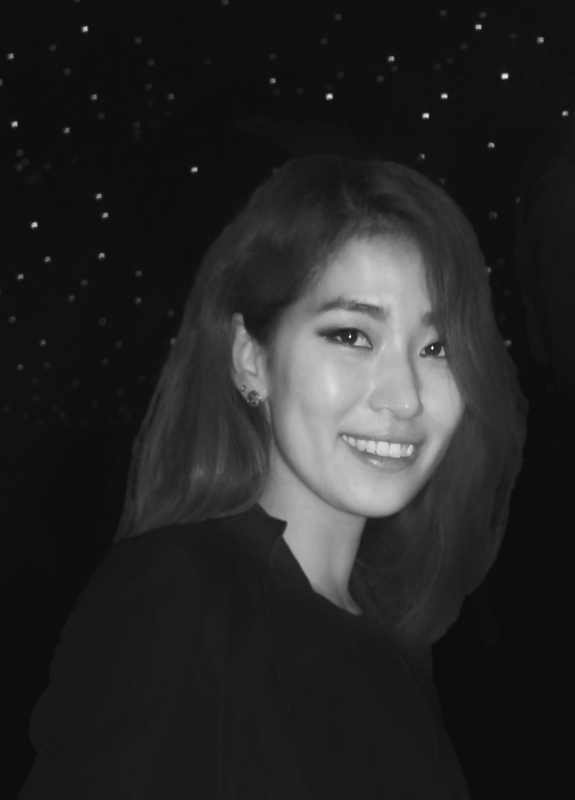 She enjoys video-editing, motion graphics and hand-coding, and has gained good knowledge of planning and construction. She supported clients through the planning and design stages and now works exclusively in our media team. 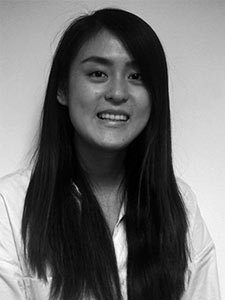 Yi-Na is a student at Nottingham Trent University, doing a BA in Interior Architecture and Design. She is currently on her placement year at with us. She is a friendly and approachable person with good communication skills. She has worked on interior designs and architectural projects, and loves to create the best design solution possible. She has been involved in all stages from brief to construction. Seren studied at the University of Kent. 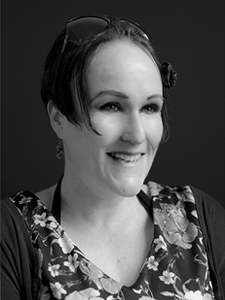 She is an architectural designer whose passion is in 3D renders and internal space design. She is a quick learner teaches interns enthusiastically. Seren looks forward to starting her Masters degree in the near future to pursue her aim of becoming a fully qualified architect. Karolina studied Architecture at Cardiff University. Her skills lie in detailed drawings for Building Control. She has a very sunny personality and is a much-valued member of the design team. 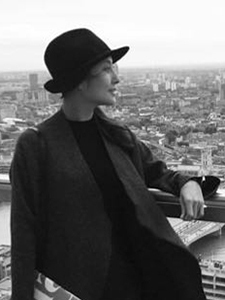 Su studied Interior & Spatial Design at Chelsea College of Arts. She takes pride in designing unique, functional spaces for each brief. 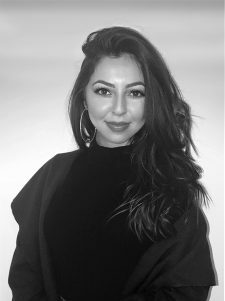 She is interested in developments in materials and technologies within the design industries, as well as new approaches trending in interior design. Su is personable and easy to work with, as well as an efficient team-player. 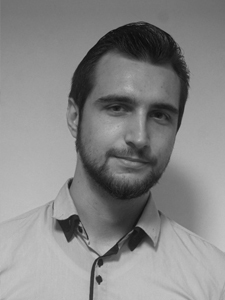 Dan is an experienced 3D designer, always keen to try various design options and concepts for each project. 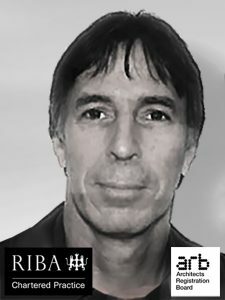 He is passionate about new materials in the construction industry, especially environmentally friendly ones which are suitable for ecological and botanical architectural projects. He carries out site surveys and creates existing drawings at the outset of each project, whilst focusing on client liaison in order to achieve optimum designs for them. Rachel works remotely on our marketing, web brand systems. She likes new technology, and tries to optimise processes for the office. She loves to travel and learn new languages, because the resultant sense of challenge and adventure suits her outlook.